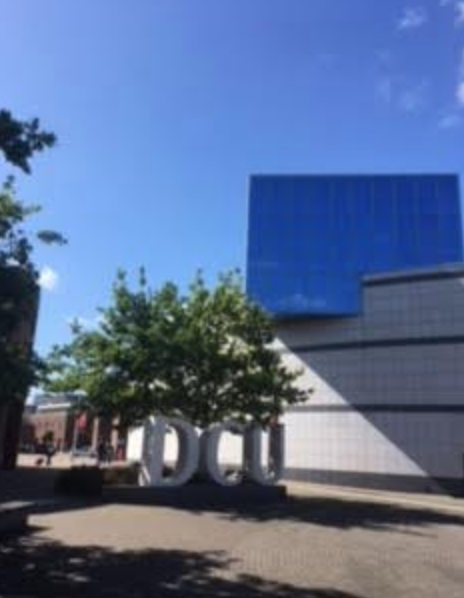 the National Institute for Digital Learning at Dublin City University. Ar aghaidh agus os a chionn! You are currently browsing the e4innovation weblog archives for September, 2018.